Previously, Kauffman co-created and served as executive producer on the critically acclaimed comedy series “Dream On” for which she received an Emmy Award nomination and a CableAce Award. Kauffman also co-created the comedy series “The Powers That Be” for Norman Lear, and “Veronica’s Closet”, as well as serving as executive producer on “Jesse” and the one-hour drama “Related”. Marta executive produced “Call Me Crazy: A Five Film”, 5 scripted shorts on mental illness which was a follow-up to the 2011 film “Five”, 5 short films focused on breast cancer. Marta also wrote and directed 3 short films entitled “Georgia” for “Watchwigs.com”, the YouTube network for women. Most recently, Marta served as producer on the documentary film, “Hava Nagila: The Movie”. She also executive produced “Blessed Is The Match: The Life and Death of Hannah Senesh” which was on the 2008 documentary short list for an Academy Award nomination. A Philadelphia native, Kauffman began her writing career at Brandeis University, which is where she met her then writing partner of over 25 years, David Crane. They began their working relationship in the theatre in New York where they teamed with composer Michael Skloff to write several musicals, including the stage version of the movie “Arthur”. At Brandeis, they also co-wrote the book and lyrics for the widely acclaimed musical “Personals”, which played off-Broadway. “Personals” received an Outer Critics Circle Award and a Drama Desk Award nomination. Kauffman and Crane also contributed musical and sketch material to the off-Broadway revues “A…My Name is Alice” and “Martin Charnin’s Upstairs at O’Neals”. Marta lives in Los Angeles. She has three children: Hannah (25), Sam (22) and Rose (15). 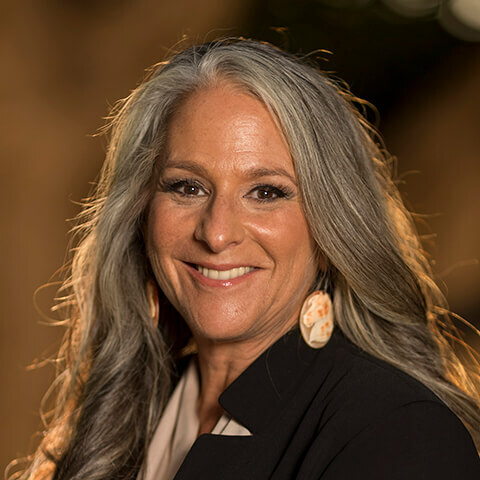 Ms. Kauffman also serves on the Board of Trustees of Oakwood School, CalArts, Writers Guild Foundation, and former Board Member of Big Sunday. She was named one of the 25 Most Influential Mothers by Working Mother magazine.